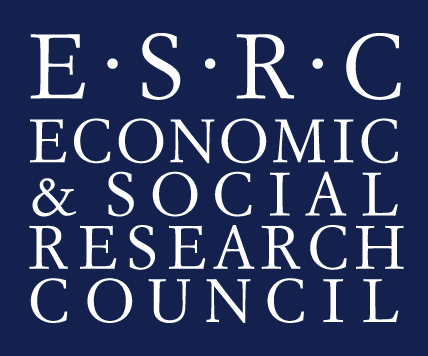 John McNaught, Deputy Director, is to attend the NeSC/EPSRC workshop, e-Science - The Changing Landscape, from 16-17 April 2009 at the e-Science Institute, Edinburgh. This workshop will discuss the current issues/challenges facing the e-Science community. The e-Science landscape has undergone many changes over the past few years. In order to ensure the effective embedding of e-Science, the workshop will provide an opportunity to consider these changes. During the village market demo of success stories session on the afternoon of the second day, John McNaught will be giving demonstrations of NaCTeM's services and tools.